Developers are creating new initiatives to make Bitcoin safer and more reliable. All of these developments pave the way for broader cryptocurrency adoption in the future. Most people will readily agree that Bitcoin – in its current state – is not too consumer-friendly. More specifically, using the world’s leading cryptocurrency can still be problematic and cumbersome. Solving these problems requires new solutions to be created first and foremost. Various startups are exploring options to enhance the adoption of cryptocurrency. Storing cryptocurrency in a convenient and secure manner is in high demand. Consumers have numerous software and hardware wallets to choose from. Institutional investors, however, require a different approach in this regard. Most traders have funds stored on their behalf. This situation is a bit different when it comes to cryptocurrencies. Using exchanges is not sufficient in this regard, primarily because of the vast amounts of Bitcoin potentially involved. Institutional investors are looking for greater safeguards that what is normally currently available. In addition, they prefer that a third-party hold their digital assets. Custody is key in bringing in the heavy hitters of investing. For now, no perfect solution exists in this regard. Special hardware-based storage solutions are an option to explore, although it is not ideal. Cold storage solutions are also an option to explore, although it requires a fair bit of work by the investor himself. Storing a private key in a secure manner is a very daunting task when large amounts of funds are involved. When companies discuss Bitcoin cold storage, the name BitGo will come up eventually. 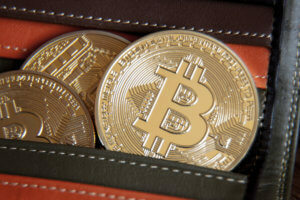 This firm specializes in secure storage solutions for top cryptocurrencies. In this day and age, the company is the only regulated custody offering for storing digital assets. The first-mover advantage can pay off in spades for the company over the next few years. In the past few months, other firms have begun exploring similar options. Gemini, Ledger, ItBit, and Coinbase are just a few examples. In Japan, Nomura is working on cryptocurrency custody services for institutional clients as well. There are a lot of opportunities to explore in this regard. Companies who can cater to institutional investors will quickly gain traction in this industry. 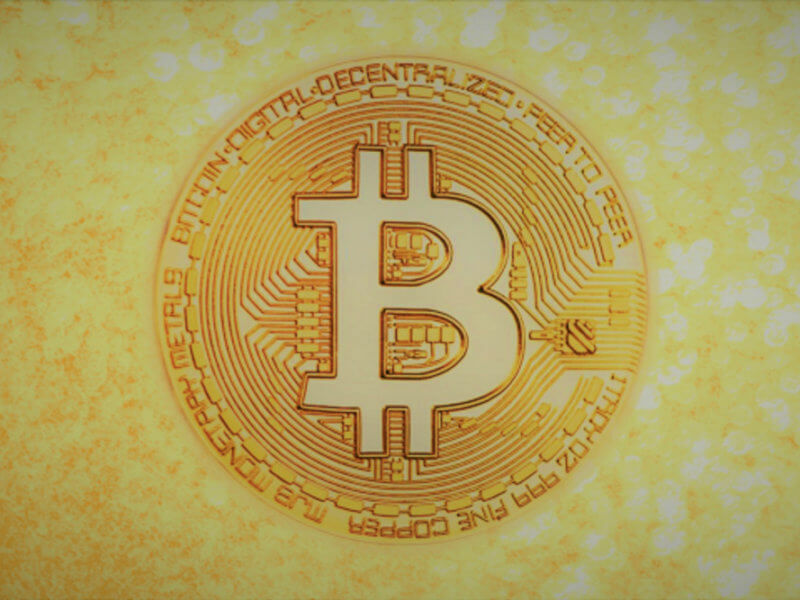 These recent developments show the Bitcoin industry is still evolving as a whole. Growing interest by institutional investors is a positive step in the right direction. Addressing custody and security concerns is vital in luring in institutional investors. Exchange hacks and the like are causing them to refrain from entering the cryptocurrency ecosystem as there’s little recourse in recovering one’s funds if stolen. Such investors are used to their assets being secure and insured, and the current volatile cryptocurrency market is anything but. However, companies like BitGo can change this around completely if they are successful with their custody endeavors. Do you think better custody solutions are on the way? Let us know in the comments below.